You've booked a customer, and now they want to change the date or time of their experience. No worries, Xola makes this a swift and easy process! In just a few clicks on the Modifications Banner you'll be able to change the date and / or time of your customer's experience. In the Purchases tab, navigate into the customer purchase. From the Modifications Banner, click Arrival. In the Change Arrival window, click the date field for the date picker and select the new date and time. Need a special date and time? Read about Timeslots-on-the-Fly. The new arrival date and or time will be reflected under Booking Details. Timeslot-on-the-fly: A timeslot added by a Xola user for a particular date and time that is not part of any weekly or custom schedule. For more information on timeslots-on-the-fly, click here. When choosing a new date and time, click the blue hyperlinked +Add a new timeslot. In the window that appears, pick the date and time of this new timeslot, adjust the capacity, and click Create. Oops! If you created a timeslot-on-the-fly in error or it's no longer valid, navigate to the timeslot in the dashboard. Hover in the top left corner and click the Delete button that appears. By selecting or deselecting the Notify box, you can choose whether you would like to send your customer an email regarding this change.  If there is any difference in price between the new and original date and time, Xola will help you reconcile by automatically creating a balance due or an option to refund excess payment. If you choose not to collect or refund the full amount right away, the booking will contain a green Collect Balance or Refund Excess Payment button.